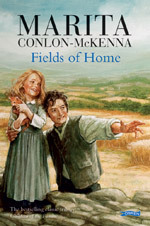 Marita is one of Ireland’s best loved children’s writers. 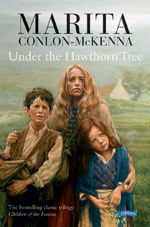 Her first book, Under the Hawthorn Tree, has become a classic and is part of the best-selling ‘The Children of the Famine’ series. Her children’s book awards include the International Reading Association Award (I.R.A.) 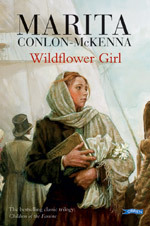 USA, Osterreichischer Kinder und Jungendbuchpreis Austria, Kalbach Klapperschlange German Children’s Choice Book Award and the Bisto Book of the Year Award, Ireland. Whether writing about an evacuee during World War 2, the struggles of an orphan or a girl who writes letters and sees her mother’s ghost, Marita’s books have a huge appeal for young readers everywhere. You can either click on the book covers or the Children’s Books drop down menu for more information and reading guides, project notes etc.